Van Swap , Canada , Europe exchange! 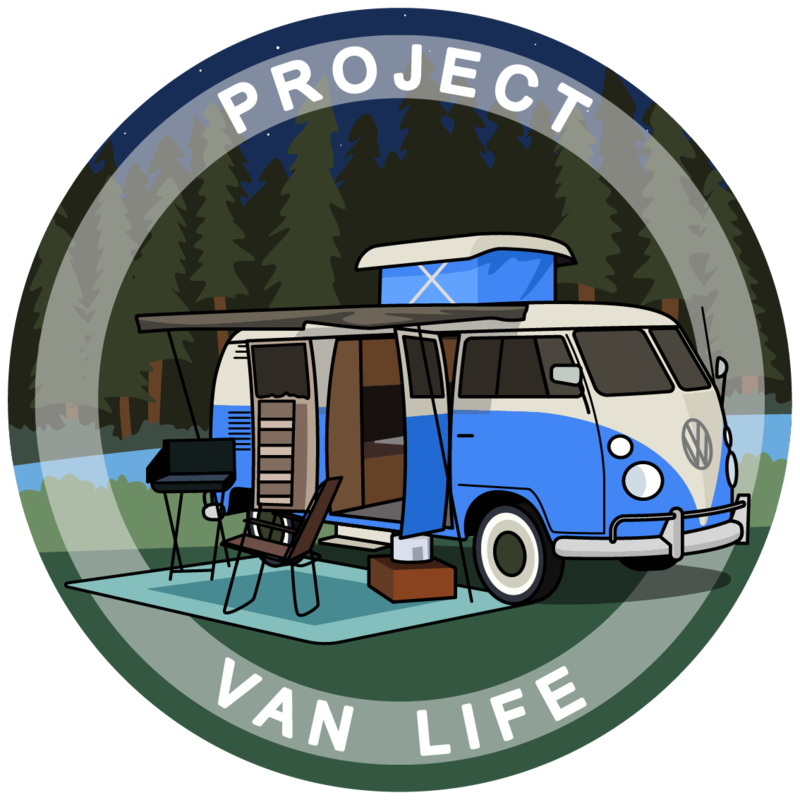 Getting ready to start my new Van life adventures and was wondering if anyone has chatted about EXCHANGING vans , I would love to see Europe in a van but the cost of shipping or Renting is costly . So who wants to Swap Vans ?? ?